I don’t know about your area, but in Washington DC we did not have much of a Spring to speak of - was either freezing cold or boiling hot (will be 94 degrees today!!). So without further ado, strangely, it’s time to get ready for Summer… Add to that the crazy political storm we seem to be in now (still??) & it’s no wonder we’re all fantasizing about zoning out at the pool! There are so many beautiful, well-made yet affordable pieces out there this season. Here’s what’s on my list…..What’s on yours? If you have great sources & pieces to recommend, let me know so we can all enjoy. Cheers to a happy, healthy season for all! Also from Cuyana, beautiful weekender bag, great quality & detailing (monograms only $10) at good price point. Comes in various colors and alternate styles. I’m still obsessed with M. Gemi and can’t believe their attention to detail and fine materials. 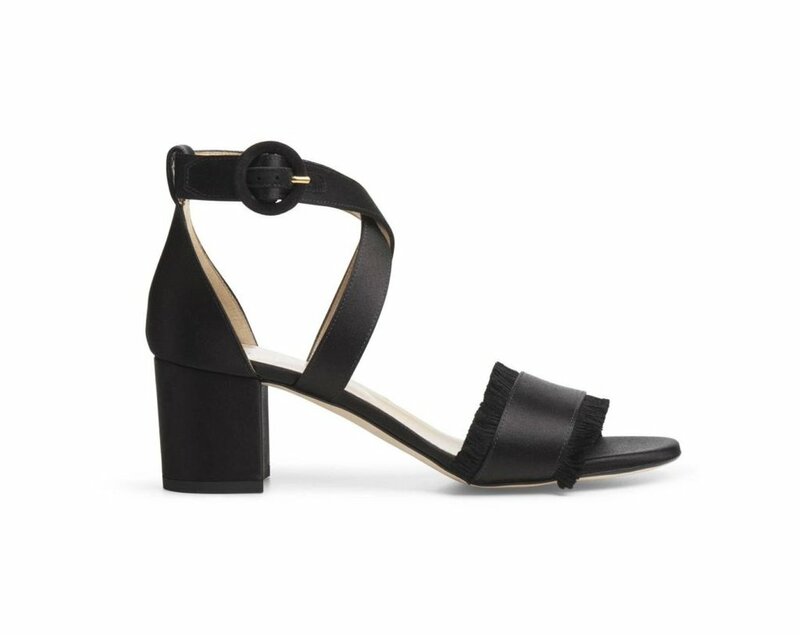 These would look great with everything from white linen pants to a little black dress….also oggling their flats - lots of great items on their website. I’m determined to make this the year I give up habit of wearing my reading glasses under my sunglasses - a truly horrible look that thoroughly embarasses my teenage girls (...maybe THAT’s why I haven’t motivated to fix the situation!). 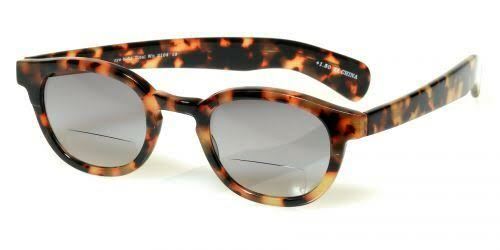 Below are some sun readers from Eyebobs (thanks Mary Kate for the tip way back when!). There are lots more on Amazon as well…. And while on Amazon, you might as well treat yourself to a beach read! 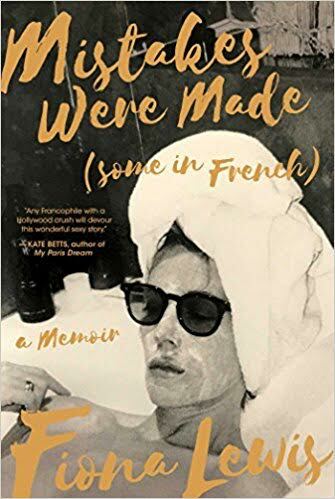 I just ordered this book which I learned about via Kate Betts’ post — it’s a breezy memoir written by a woman who realized in her late 50s that she wanted something different than her day to day life in LA. I’m very excited to dig into this (spoiler alert: she buys a chateau in France). I find Reiss (a Kate Middleton favorite brand of course) always has great tailored but updated pieces. 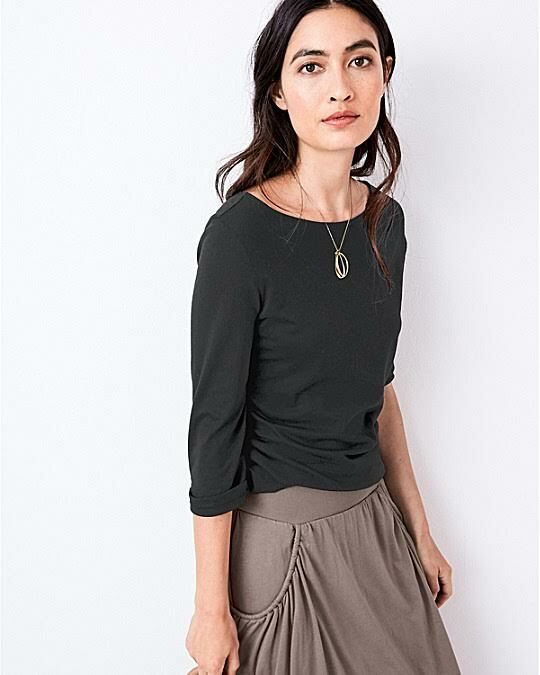 I just got this top below in Dusty Pink, also comes in Black — you can dress it up or down depending on the occasion. It has a nice drape & is super comfortable. Last but not least, I am always the one on summer evenings stealing my husband’s sweater - or usually fleece, which you know is a great look:( SO this year I resolve to have some summer-weight sweaters — starting with one below from The White Company (UK based but opening soon in US). I found great pieces at their store in London and have used their online shop for years; the quality of items is consistently good, you just have to make sure about your size (in this case, the sweater is just one size) and the shipping/return policy. A couple times I’ve had to call to negotiate a pre-paid return. Counting down until Memorial Day! !